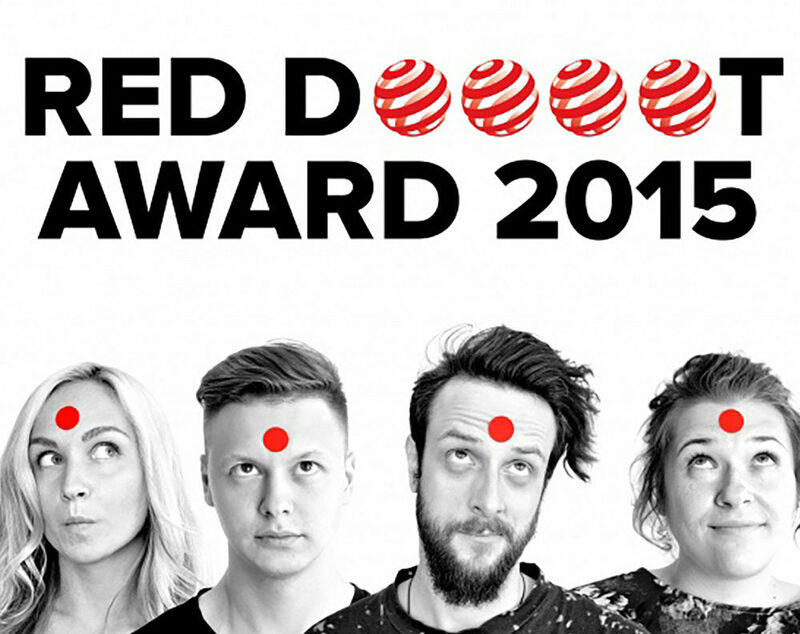 The best communication design. 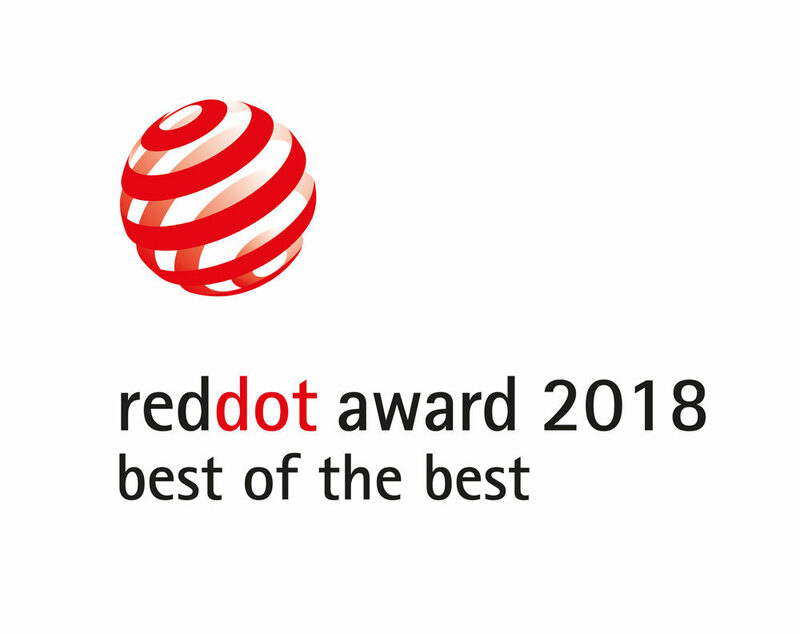 And the dot. 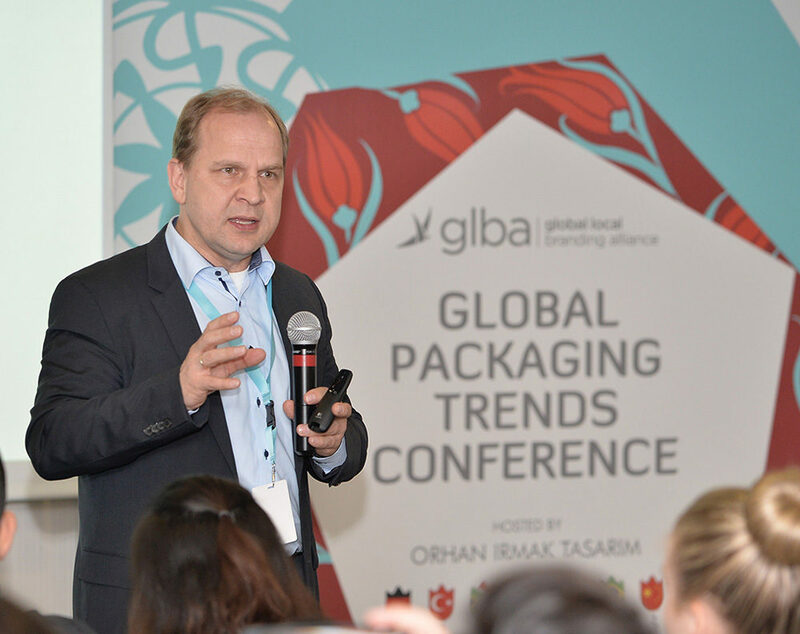 GLBA 2017 semi-annual meeting and global packaging design trends conference took place in Istanbul. 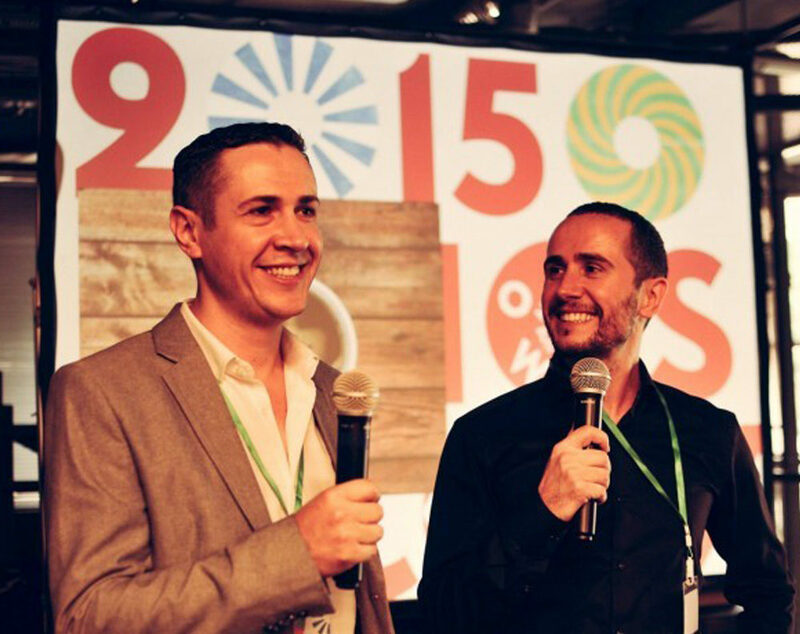 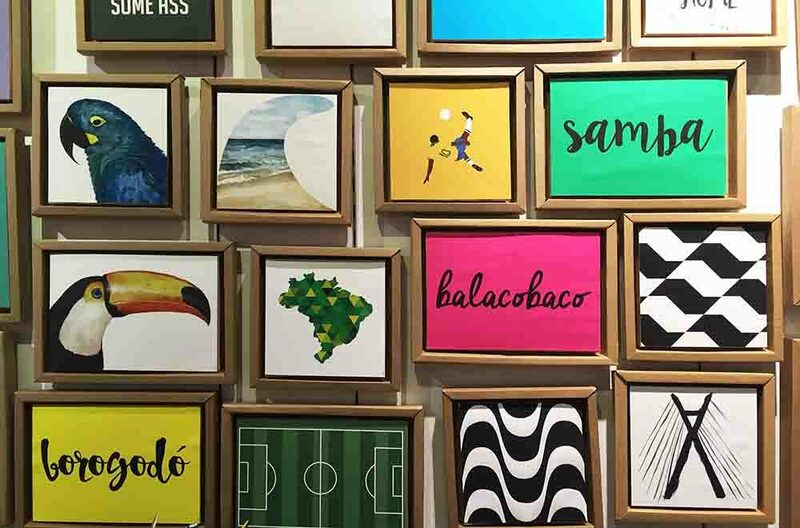 GLBA 2016 semi-annual meeting and global packaging design trends conference took place in São Paulo. 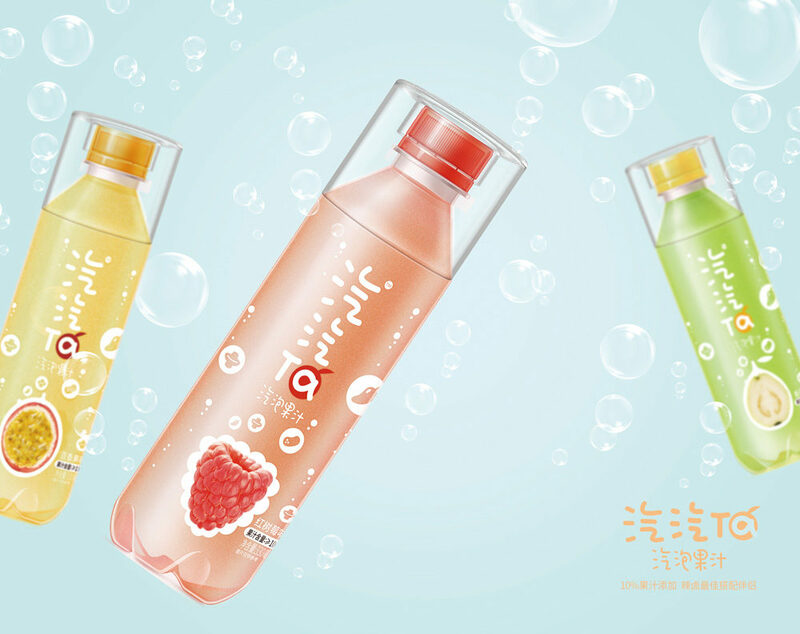 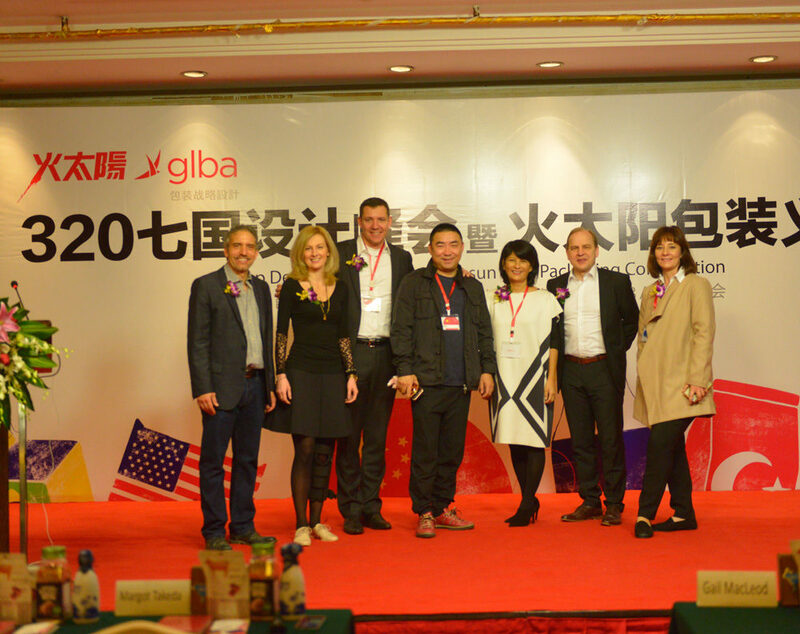 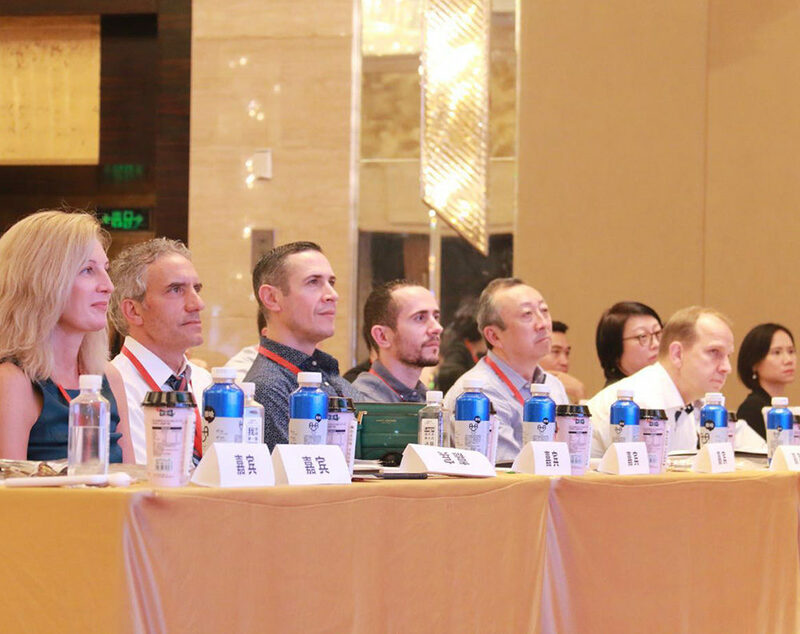 GLBA 2016 semi-annual meeting and global packaging design trends conference took place in Chengdu, China. 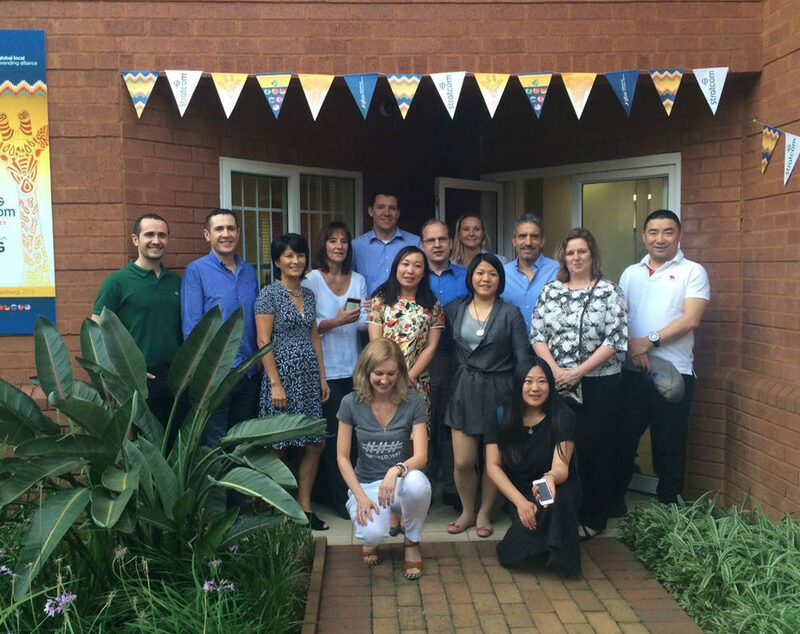 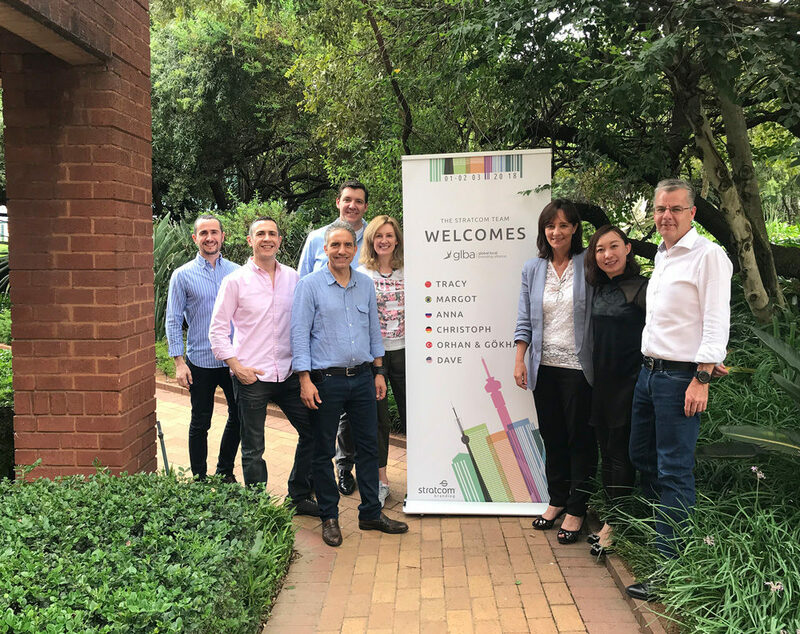 GLBA 2015 semi-annual meeting took place in Johannesburg. 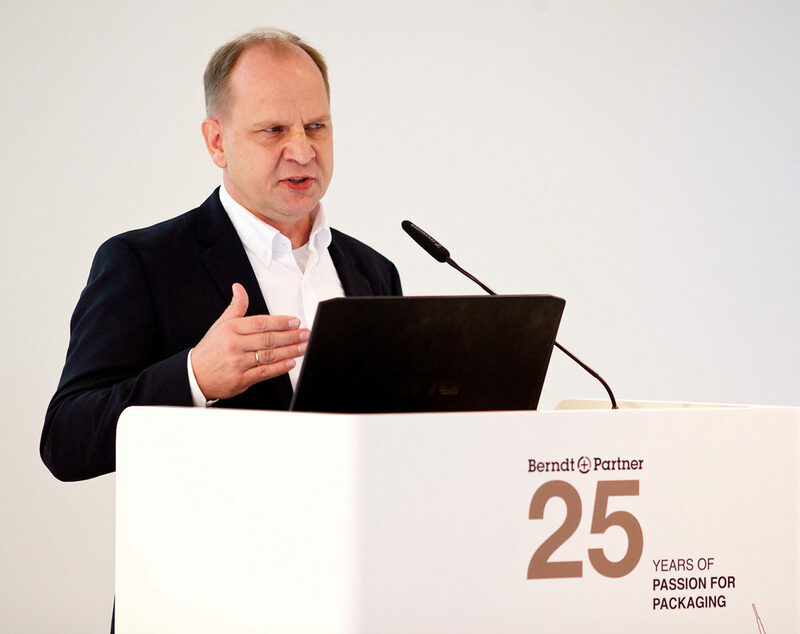 GLBA 2015 semi-annual meeting and global packaging design trends conference took place in Moscow. 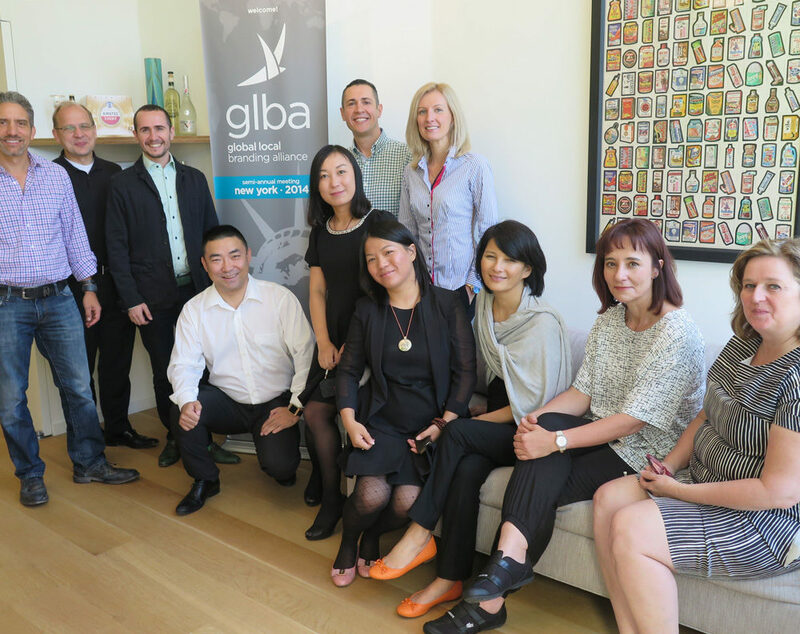 GLBA 2014 semi-annual meeting took place in New York.